You can control your destiny. You can have freedom in your schedule. You can have more time to spend with your family. You can get your new business off the ground and ditch your corporate job. 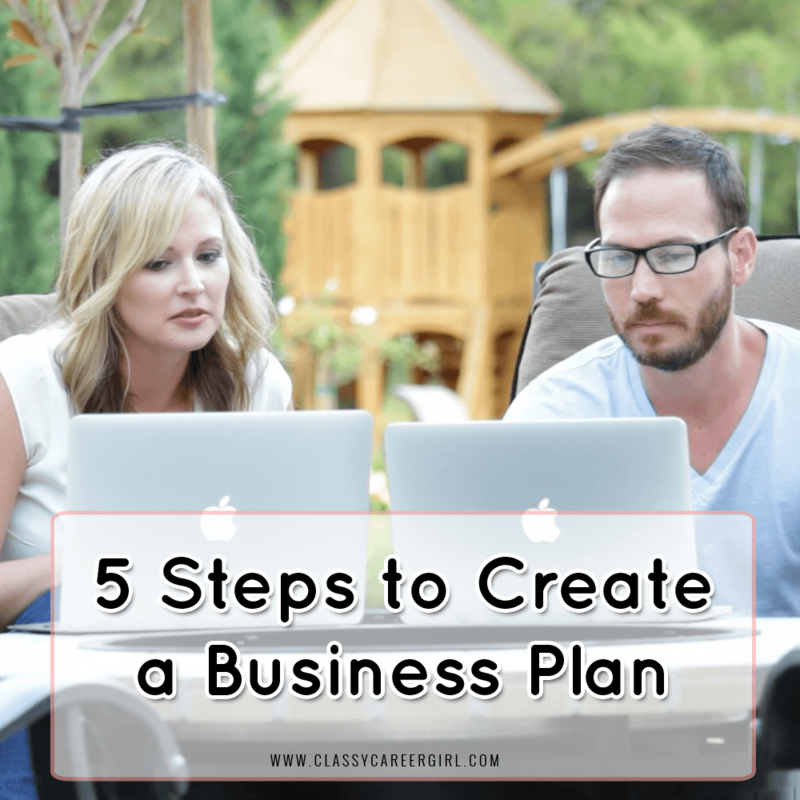 You can create a business plan very easily and get started today. It’s not as hard as you think when you have a system and a plan. When you are strategic and actually know what 2016 looks like. 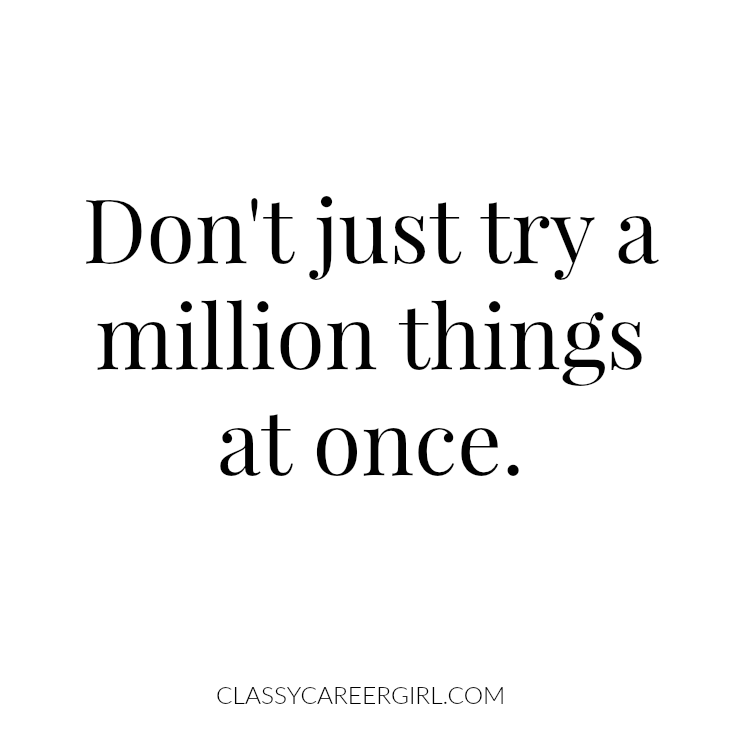 Don’t just try a million things at once. If you can learn from someone else who has already done it, then you can learn the mistakes that you don’t want to make and it will speed up your journey to a freedom business. Note: Make sure you download our free 1-page business plan template to make a plan to increase your sales in just 30 minutes. The first step is to uncover what the purpose for your new business is and how it matches your own personal purpose. We want to make sure your business is something you love and are passionate about and isn’t something that will be just another “job” later. Here is where you ask yourself some questions. -What motivates you to start your own business? -What problems have you solved that you now want to help others solve? -What impact do you want to make in the marketplace? -What have you figured out that you want others to know? -What is your business and personal mission? It’s really important you know this because you want to bring your purpose into your branding and you want to be 100% yourself in everything you do in your business. It’s so important to be your authentic self and discover your own voice. This step in your business plan is all about uncovering the right people you need to have on your team and in your support community. If you have one takeaway from this article, it’s to find someone who supports you in your dreams and goals. You need the right support community AND you need the right team of people around you to help you succeed. Also, included in this step is taking care of you. You, Ms. CEO, need some fabulous self-care so this step is all about making sure you are taking care of yourself. This step is also where we dive into who your ideal client is and really uncover and understand who how you can serve them better. This is where you determine what you are going to sell, what the market wants and how you can package up your service or program or product so that your ideal clients want and need it. This is where you put together your launch strategy. You figure out how to create your offer and what you should offer and basically put all of your knowledge into your program or service. For some people this is really hard which is why you need a system to get all of your knowledge into a program to create it. This is where your passions come into play because you want to create a service or product you love. It’s so much easier to sell when you are passionate about something and you are helping people with that passion. You would be surprised with all of the knowledge and experience you have in your brain right now! Other people want to know it! There are a couple of options to create your profitable service or product. You can put it on a membership site into a course. It can be delivered as a webinar or training call. 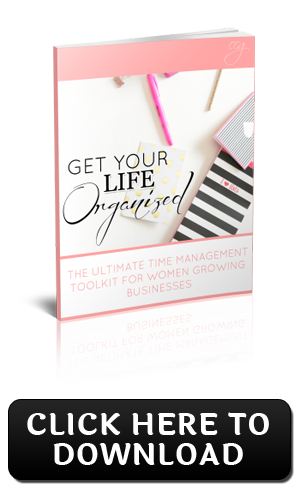 You can also create a digital guide or workbook. Don’t worry if that overwhelms you. There are ways to do this really simply so you don’t have to learn a bunch of different things. Obviously a great way to start your business is a one-on-one business model. You can get a client tomorrow doing this if you really want to. You don’t need a website or even Facebook. You just need a conversation with someone who needs help with what you have to offer. It’s as simple as that. Of course there’s also ebooks, and physical products, etc. But the most important thing when you are starting is to simplify. Ask yourself, “What’s the fastest route to cash?” Don’t overcomplicate this. The fourth step is a big one and actually where you will spend most of your time. It’s all about promotion when you are building your business plan. This can be overwhelming. You don’t have to do everything or be everywhere but just need a solid authentic sharing plan (which is what I call it) just for you. You have to focus in on the promotional tasks that will increase your profits and focus as much time on those revenue generating tasks. Then you have to spend less time on those tasks that aren’t bringing revenue in. Most of you have very little time working a day job and growing your business, so you want to make sure you focus only on revenue generating ideas. Most of the time these activities are sales conversations and actually selling your products or working on creating products that will bring you money in the future. Then, it’s all about creating your sales funnel so prospects are automatically coming to you without you having to go to every random networking event in your city. There are so many ways to do this these days to have people coming automatically to you. It’s very easy now to set up your automatic sales funnel. So, how will people find out about your business? You need to get prospects, turn them into leads and then turn them into your customer. This is called a sales funnel. This step could make all the difference for you. You cannot be afraid to talk about and look at the money DAILY. This is important when creating your business plan because it means the difference between you submitting your resignation letter or not. The numbers have to be there. The sales have to be there. There’s a couple of systems you can put into place so you KNOW that when you make the leap, the cash will be there. There’s no reason to be scared! When you make the leap, you must know how many clients you need and how many people you need to talk to and how many people needed to see my promotions. It’s just a numbers game and not a complicated scary thing! So when you make your profit plan, you know how many services or programs you need to sell per week and per month to meet your budget and expenses. Then, just simply ask yourself what are the marketing activities that factor getting in that many people. If you enroll 25% of your strategy sessions into coaching, then how many potential clients do you need to talk to? How many people need to come through your videos or sales funnel for you to convert what you need? How many people need to walk through the doors of your store? It’s a numbers game and once you know what you need, it’s easy! Track your money because what you track increases. This step is also a lot about money mindset because when you go from employee to entrepreneur, everything changes! There are so many self-worth issues that come up and am I worth charging that much. You are worth living the life of your dreams. Spending your days with your family. Having a ton of fun. Being challenged and fulfilled. 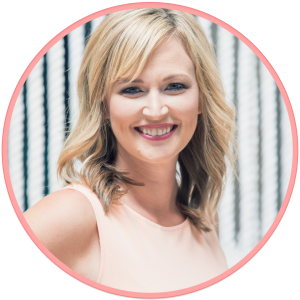 Making a big difference with your strengths and living a life of purpose. Living your calling and what you are born to do. Let’s do this! P.S. Make sure you download our free 1-page business plan template to make a plan to increase your sales in just 30 minutes.